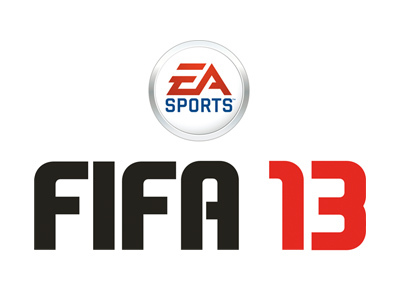 Another year round trend is the massive FIFA football series and FIFA 13 has just been unveiled. Obviously not the box art but its early days yet. 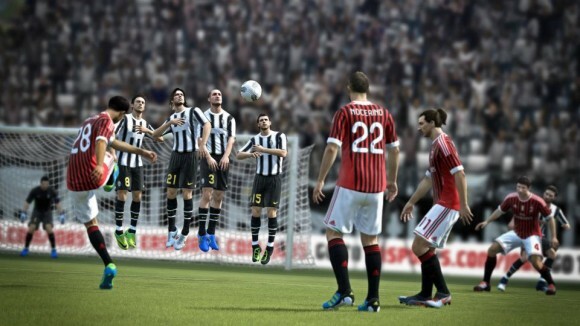 FIFA 13 is meant to completely revolutionise the football game in the latest instalment with 5 major changes coming to the series. 1. A new and improved player impact engine that will prevent silly little player pile ups which makes the players looks like they are engaging in a mass coitus session. The new engine will recognise these happen and will create a new player animation that will make the players roll out-of-the-way now preventing players being stuck doing kissy face with each other. Another thing is that player strength and balance will dramatically impact the push-pull battles introduced in FIFA 12, now you can get the ball back from a player easier if your player is stronger, yet this could lead to more fouls being committed. 2. Better A.I which shows that all players are thinking ahead when it comes to passing and making runs. If a player gets the ball they will pass it to another player that is in the best position to pass it to another player that is in a better position. Sounds good. 3. Complete dribbling will allow players to control every aspect of a run which will include slowing down runs depending on how far the analog is pushed. The player will always face the goal regardless of which direction is pushed making play seem more natural which is always a bonus. Complete dribbling will allow shielding the ball even better and allows getting around defenders with your skills that pay the bills. 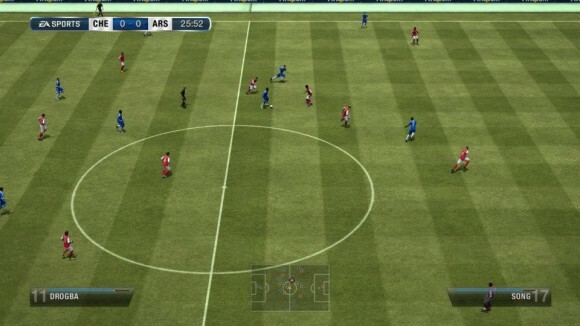 FIFA 13 is also implementing a FIFA Street trait which allows players to stop the ball and move it around with their feet setting up for humiliation galore. 4. Tactical free kicks are introduced to replace the hold up and hope for the best free kicks of old and this will allow players to attempt dummy free kicks and defenders can decide how many people to put in a wall and even can get them to tip toe forward and risk getting booked by the referee. 5. The first touch system has been revamped and instead of a player controlling every type of ball that comes to them they will learn that they can’t control everything that comes their way depending on their stats, height and angle of the ball and other factors that are going to be implemented. Just on a side note the referee has been made more human so ridiculous calls are promised to be toned down like silly off-side calls and ridiculous fouls that never even happened. 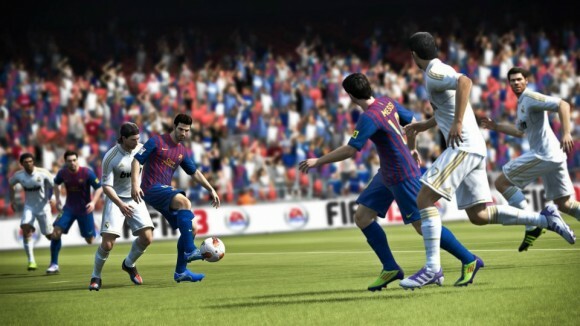 FIFA 13 seems to be shaping up to be a step forward in the right direction for EA, let’s just hope that something has changed because, let’s face it, FIFA is just becoming more and more of the same thing in recent years just with some minor tweaks. This entry was posted on May 15, 2012 by mrbig1991. It was filed under News and was tagged with EA, FIFA, football, News.